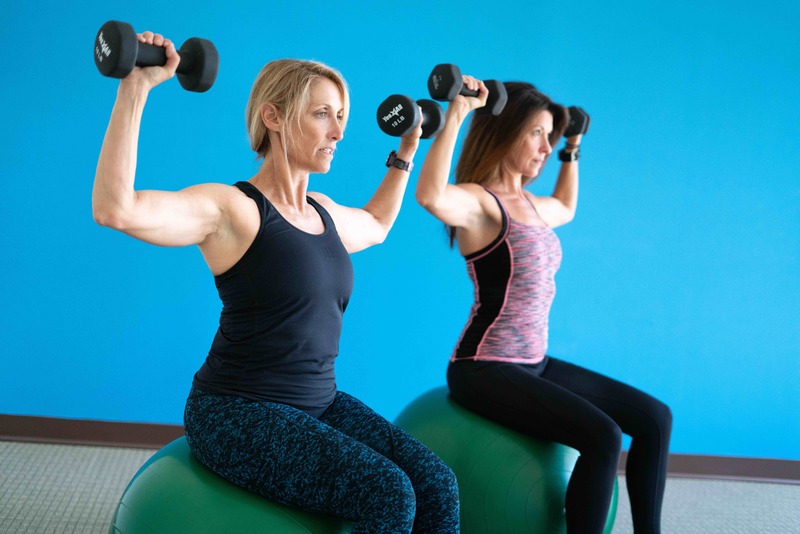 Our fitness professionals at Fusion Fitness and Coaching are certified instructors who are in constant collaboration with physical therapists to provide the best approach to maximizing your function through various types of exercise or massage. At Fusion, all of our programs are dedicated to the pursuit of a healthy body. Our fitness facilities are small, quiet and unintimidating. Our class size is very small so that the instructors can be quick to correct dangerous or inappropriate technique. Drop-ins are welcome at all classes except Tai Chi. Our goal at Fusion Fitness and Coaching is to have a safe, comfortable environment for patients and clients to transition from rehabilitation of injuries to restoring strength and then, if applicable, to competing in athletics.